The temperature of a retail environment is highly important to the shopping experience of visitors and the sales of the business. Temperature can also be an influencing element in improving staff productivity. 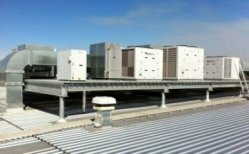 Therefore, a commercial business whether it is retail or an office needs a commercial air conditioning solution. 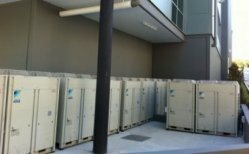 We have over 10 years experience installing and maintaining air conditioners for commercial buildings in Brisbane's sub-tropical conditions. Get your FREE commercial quote today!